Thu practice 4.00 pm – 6.00 pm. Fri/Sat 9.00 am briefing. 9.30 am – 3.30 pm (approx.). $15.00 per day or $25.00 for both days. 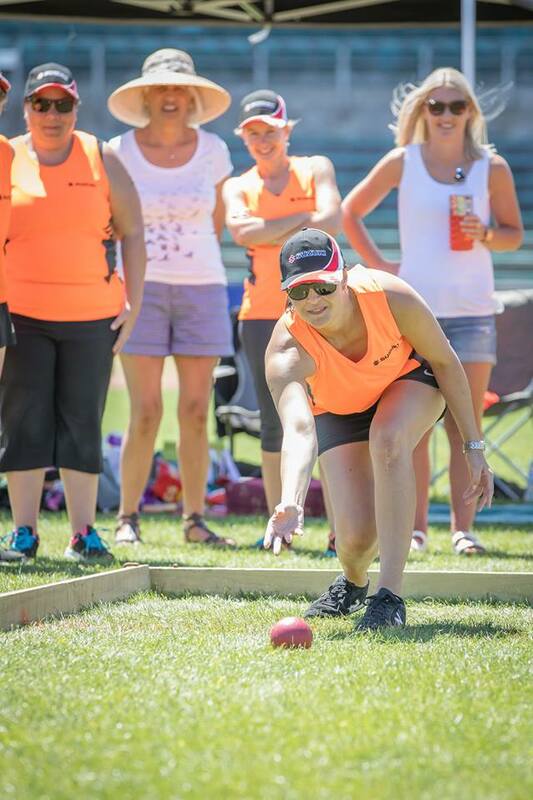 Events: Fri – Pairs (max. 2 players). Sat – Fours (max. 4 players). Fours limited to first 100 entries. Pairs limited to first 50 entries. Please ensure you have a full team. Entries close: When entry limits are met. OR Pairs – Wed 6 February 2019. Fours – Thu 7 February 2019.